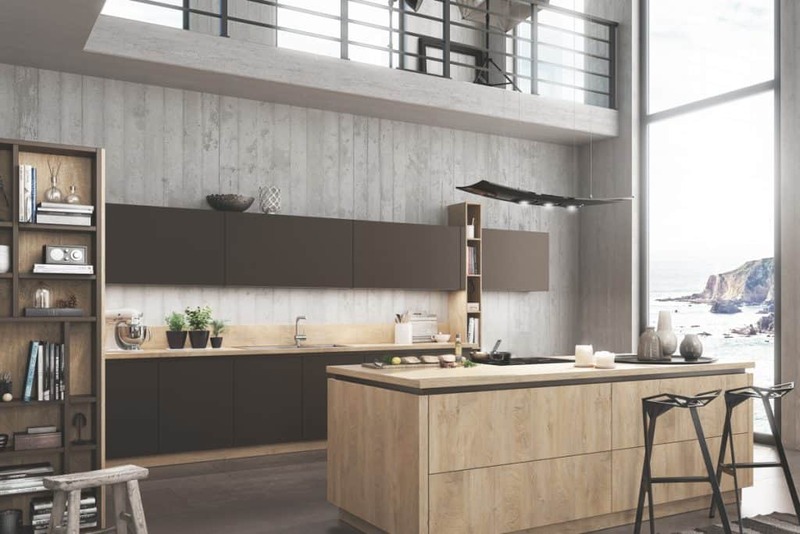 We offer high quality fitted kitchens manufactured in the UK and Germany, with a huge range of styles, from cutting-edge contemporary to timeless traditional. Our design services are able to suit any space. Kitchens are the heart of the home, where we cook and enjoy food, often socialising with family and friends. How you use the space is really important when considering the design of your new kitchen. Considering everything from doors and windows to plumbing, electrics and the practical but space-consuming needs of laundry and storage is vital in the early stages to ensure the end result is the kitchen of your dreams. All our kitchen designs are bespoke and once the initial layout of the room has been decided comes the ‘fun’ part of design, the most obvious first choice being the overall look of your kitchen. Contemporary design generally means what is current now, and includes new trends and materials and cutting-edge design and technology. 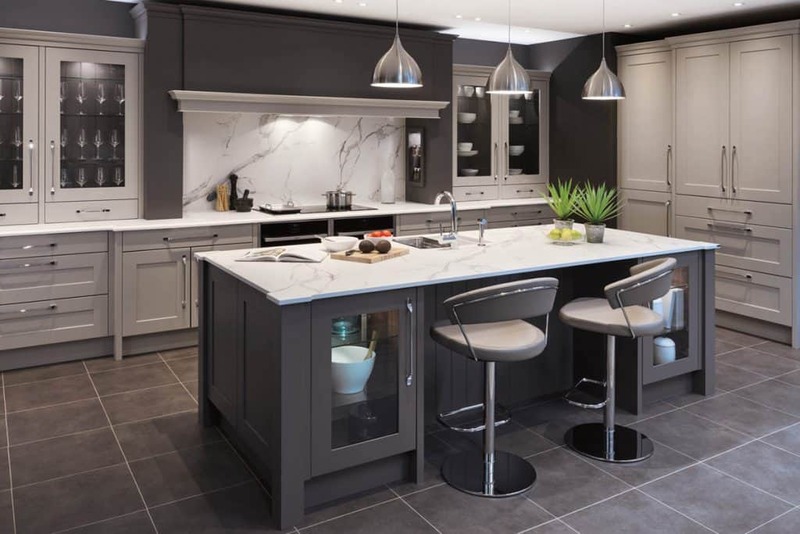 It can be hard to distinguish between modern and contemporary kitchen design, but modern is from a certain time period, whereas contemporary is constantly evolving, meaning you will always be up to date. Traditional styling takes a more ornate and cosier approach to kitchen design, from historical periods ranging from neoclassical to Victorian. Whereas, Classic kitchens have a neutral colour palette and simple details and design, designed to be timeless. Even in new build or modern houses, there is ample opportunity to create a classic or traditional feel.